Spring loaded action returns handles to open position. 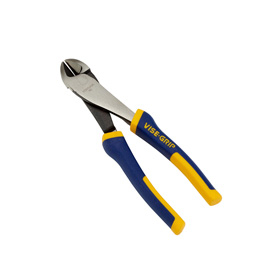 Excellent tool for cutting heavier-weight wire and mesh. 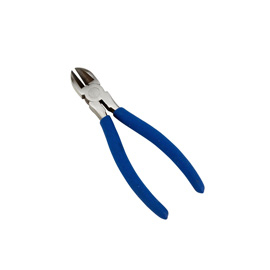 Cost effective tool for cutting light-weight wire and mesh. 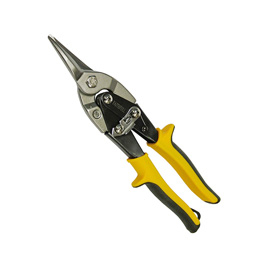 Our cutters are ideal for cutting through wire mesh, wire netting, and line wire. The Wire Mesh Diagonal Cutter Light is a cost effective tool for cutting lighter-weight wire up to 1.6mm thick.